This informative 2017 booklet contains a wealth of details of GIWA’s many field initiatives, our policy work, programmes, and much, much more. Download this document for a complete overview of our work. View our exciting 2015 Year in Review, including our historic Worship for WASH and Women for WASH Summits to meetings with world leaders, huge events and much, much more. Features congratulatory letters from the President and Vice President of India. View our photo-filled Year in Review, and see the exciting first year of the Global Interfaith WASH Alliance: from our launch at UNICEF World Headquarters to meetings with Royalty, Prime Ministers and Presidents to our work in disaster zones, special events, and much more. This highly-informative, photo-filled study details the many new and innovative solutions for the pollution problems that plague not only the Ganga (Ganges) River and its tributaries, but all rivers everywhere. Our policy paper on the sustainable redevelopment of disaster-torn Uttarakhand, in India’s Himalayas, presented to Uttarakhand’s Hon’ble Chief Minister in the aftermath of the deadly “Himalayan Tsunami” that took thousands of lives, destroying countless villages, homes, businesses and schools. This 20-page GIWA and Ganga Action Parivar paper explores the challenges and solutions to the growing number of problems facing The Ganga, which is the crucial life-line for nearly 500 million people. This GIWA policy paper looks at the tragic decline and in some places, death, of a river that is the crucial life-line for nearly 60 million people, as well as countless species of plants and wildlife. This informative publication details the many projects inspired by GIWA co-founder H.H. 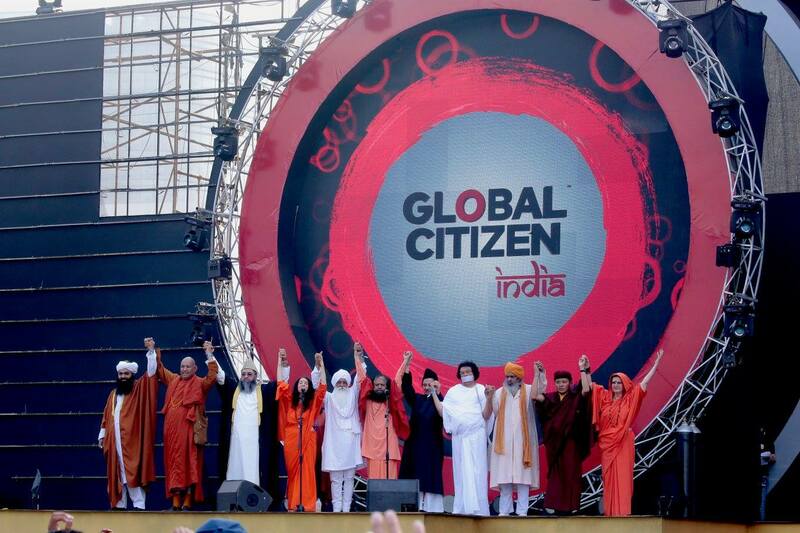 Pujya Swami Chidanand Saraswati, along with leaders worldwide who are joining in His efforts to ensure a happier, healthier world for all.